When people type in “grocery stores near me” they’re probably going to head to the one closest to them instead of stopping to pick and choose. The choice isn’t so simple for people who live or are looking into a vegan lifestyle. This decision is not one everyone makes lightly and while every person’s experience is different when transitioning there are plenty of hurdles people will face on their journey to becoming more aware of the foods they consume. When people shop around the organic health shop in Pembroke Pines one of the topics on their mind is the nutrients going into their body. Switching over to a vegan lifestyle for people means completely switching around their diet and this can lead to questions about all the vitamins and minerals that come with it. While it may feel like it’s just an open and close case, there are many others who still have questions about their dietary needs when making such a drastic change. Whether you’re making the change to a vegan lifestyle for health or ethical reasons, you’ll want to talk to your doctor about ensuring you receive the recommended daily amounts of vitamins and minerals. While there are plenty of food options available today to help round out the recommended daily amounts you may have to round out your diet with supplements to ensure you’re meeting your daily requirements. Researching ahead of time which vegan foods provide which nutrients are an excellent way to stay one step ahead and to start to understand which will need to be worked into your diet regularly. The natural foods store in Pembroke Pines carries a plethora of options for people who are making the transition from omnivore to vegan. One of the questions people ask is how they should make the transition, go cold turkey by refusing to eat any animal flesh and byproducts? There are some individuals who have made the change overnight and it’s worked great for them, but for the majority of people, it can be a struggle to cut out dairy and eggs on a daily basis. The best advice offered is to make the change gradually rather than trying to do all at once because living a vegan lifestyle means adjusting to making decisions every day about not only the food you eat but the products you’re buying. Eliminating one food item at a time helps to build confidence in the choices you’re making and will be less stressful when making the transition. There are some people who make the gradual change in a few months while for others they do it over a period of a few years. Regardless of the pace, you’re moving at, make these choices only as long as you’re comfortable with them. 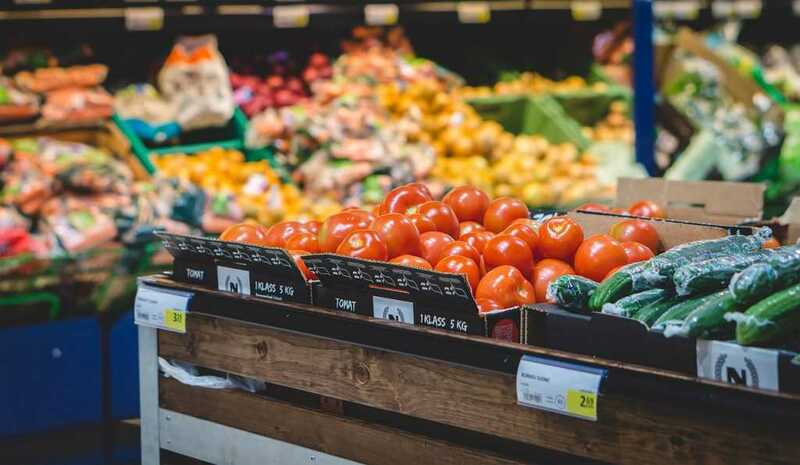 When paying a visit to the health food store in Pembroke Pines you’ll be faced with a plethora of choices when it comes to the types of food you eat. Making such a drastic change in your life can be lonely and many vegans will find they’re giving up on the lifestyle or fall back to eating or using animal byproducts or flesh because they feel pressured to “fit in” with their family and friends. Finding support in your local community will make the transition easier because you won’t feel so alone and will be a great way to discover new resources. There are plenty of recipes, books, and options out there for would-be vegans today along with people who are more than eager to share vital information when making such a transition. The options are limitless when making such an important decision and for many, it can be a long time in coming. Just be conscious of the food you’re eating and remember to move at your own pace along with talking with your doctor first about making such a change to your diet.